Get yourself this double embroidered beanie. 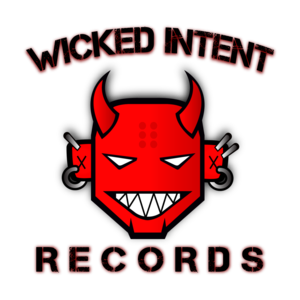 It has the Morbyd logo on the front in white thread and the Wicked Intent Records Randy on the back in red, black, and white thred. The best part logo GLOWS in the dark! As well as the eyes, horns, and mouth on Randy!